Home Travel guides The 20 Best Beaches in the U.S. 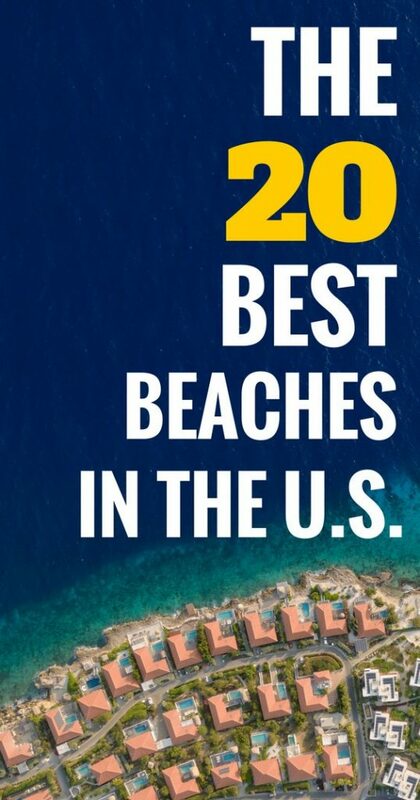 The 20 Best Beaches in the U.S.
From the West Coast to the East – a ranked list of the best beaches in the U.S.
American Beaches are some of the most beautiful in the world. You don’t need to cruise the Caribbean or fly to Mauritius (though I can attest it’s very beautiful there), to enjoy a nice day at the beach. In fact, it really pays off to explore the endless stretches of blond sand along the US coastal areas. I have to admit I was very late in discovering the US beach Parts of my family live in the Thousand Islands area – a very beautiful place, but quite far away from the coast. In fact, I saw the Seychelles and other paradise islands way before first stepping on sandy American soil. But my first trip to Virgina at age seventeen made me a lifetime fan. Dolphins, wild ponies, pelicans and eating ice cream all day – that summer could have lasted forever. But I digress. Are you ready for some vitamin sea and the best beaches in the U.S.? Need more inspiration for your vacations? Then check out my ultimate American bucket list. In my opinion, the most beautiful bit of coast in the US is definitely Cannon Beach in Oregon. Part of the Eccola State Park, one can only marvel at what nature created here. 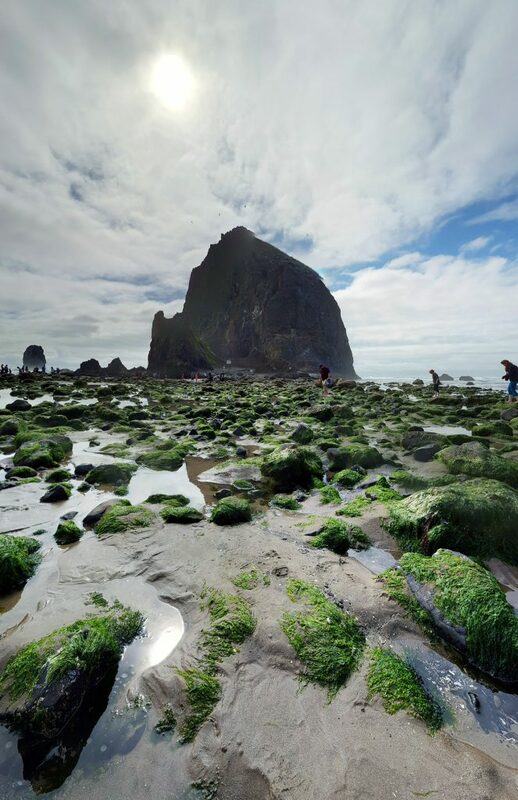 While it may be true that Cannon Beach is not exactly the best spot for jumping into the waves, it is a marvelous place for a walk along the shore. 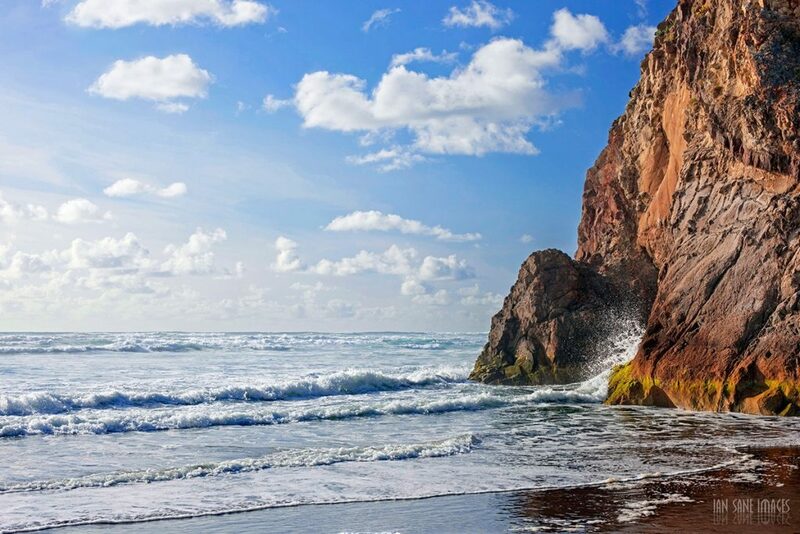 The rugged coast of Lana’i’s coast is a true insider tip. While the Hawaiian island has not too many beaches, it is the few it has that are truly spectacular. Hulopoe Beach is one of them. 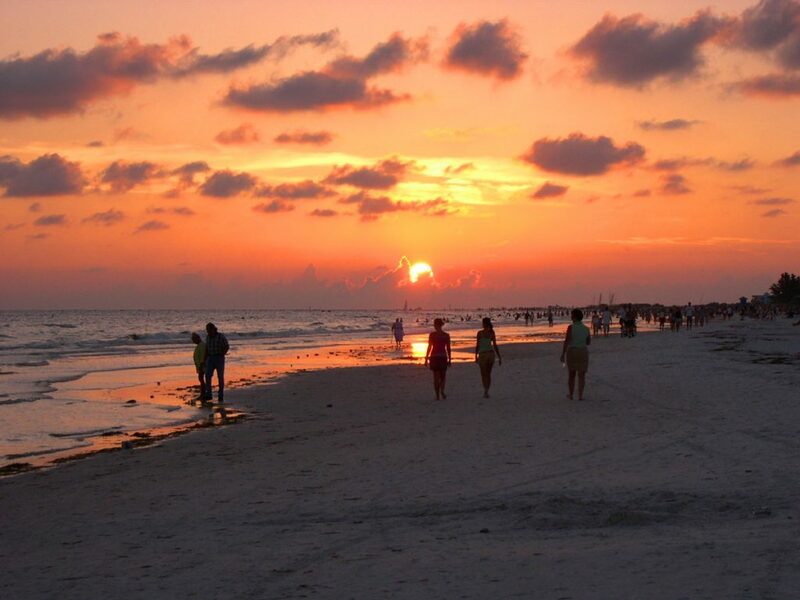 Clearwater Beach is frequently being ranked as the beast beach in the United States. The water is pristine, the beach so white it actually hurts your eyes (*lol*) and there’s a lot of entertainment around Pier 60. For those looking for a more quiet beach in Florida, Grayton Beach State Park might be a lovely alternative. 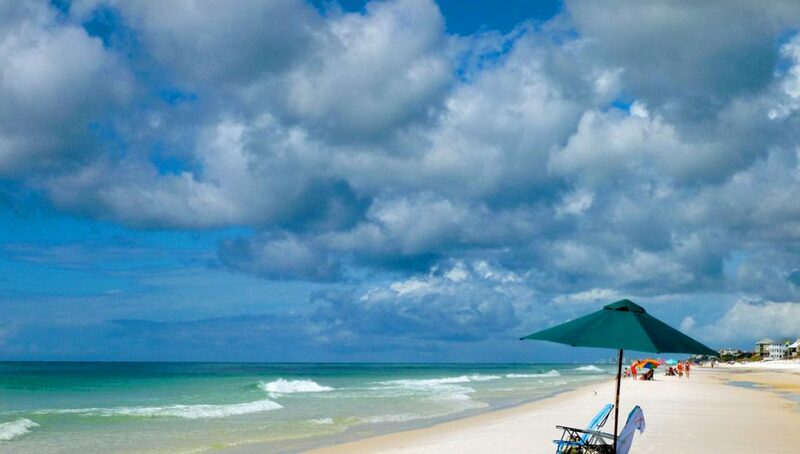 Not far from Panama City, the 2,220 acres park offers sugary white sand and teal waters. Who could not fall in love with that? 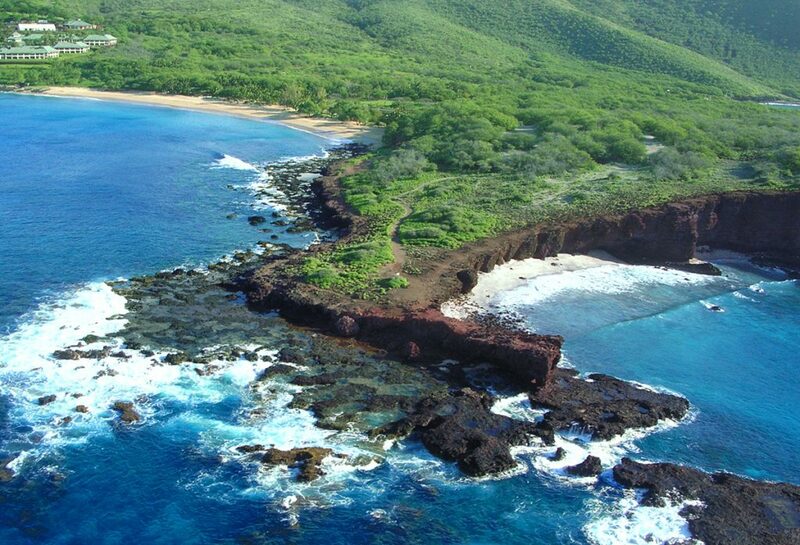 If you are looking for dramatic scenery and a fascinating underwater life, then Big Beach on Maui might just be the perfect place for you. Add in good surfing conditions and you might have found paradise in this uncharacteristically wide beach stretching for well over a half mile long. If you don’t shy away from taking a ferry (or a private boat), then Caladesi Island State Park is a wonderful (and less crowded) alternative to Clearwater Beach. The epitome of U.S. American beach luxury might just be the Coronado Beach in front of the luxury hotel with the selfsame name. 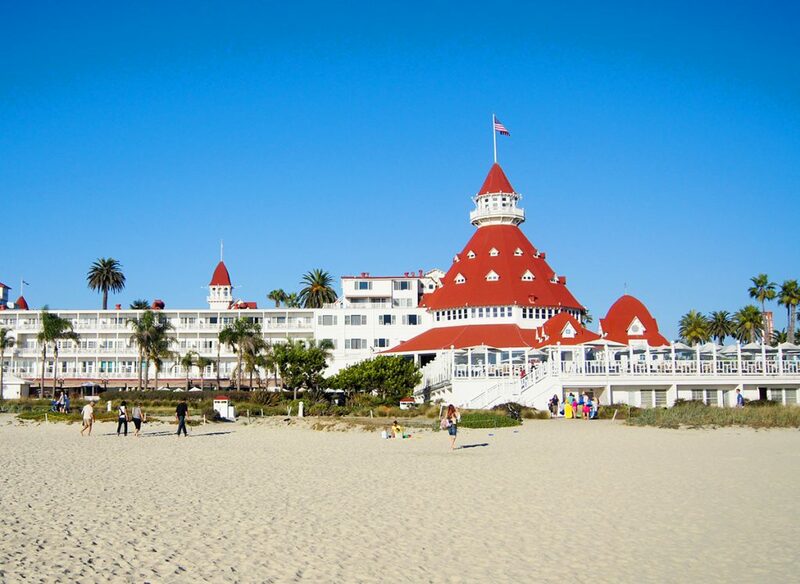 I don’t know how often I’ve seen pictures of the Coronado, but every time I see it makes me want to go! 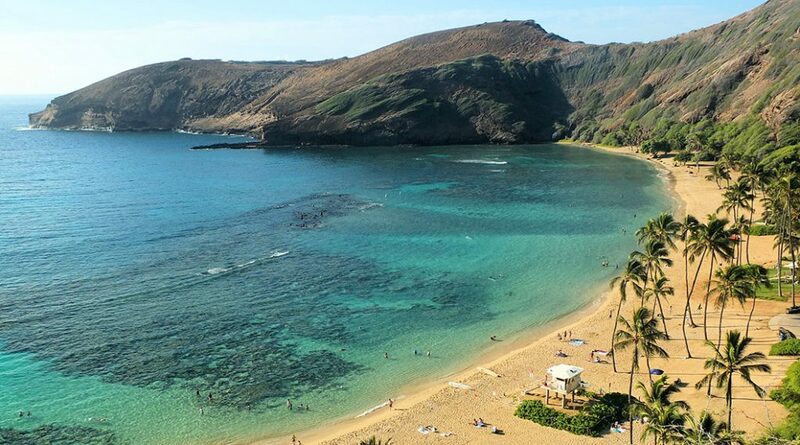 Located along the southeast coast of O’Ahu in Hawaii, it really can’t get any prettier than Hanauma Bay. Jump into the water and you’ll have a high chance to spot turtles and an abundance of parrotfish. 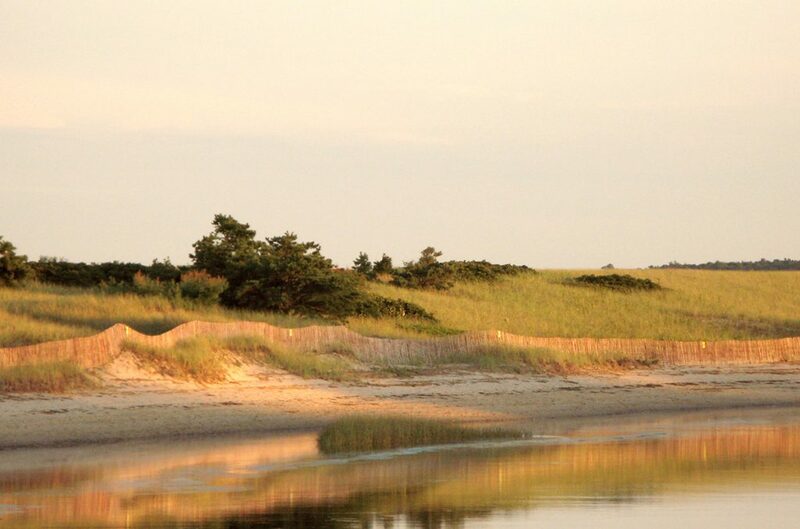 False Cape might just be the most versatile beach park to visit in the U.S. There’s not only pristine beaches but also an abundance of nature to explore. Pelicans, dolphins and even wild ponies can be found here. To me, everything you need for the perfect summer. 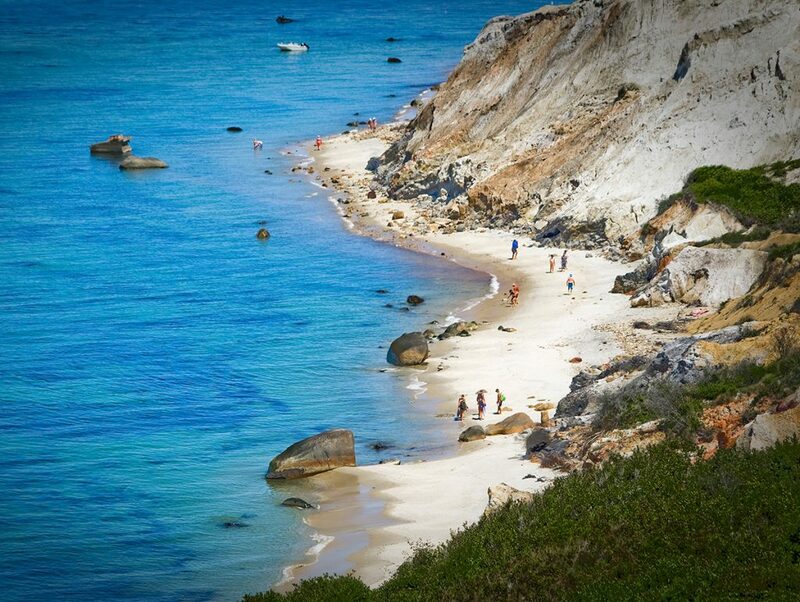 Aquinnah Beach, Martha’s Vineyard | Pic: Bob P.B. Longing for the perfect island life? Then you absolutely have to head to Martha’s Vineyard. America’s 58th largest island looks picture perfect from just about every angle. The prettiest spot? Probably Aquinnah Beach! 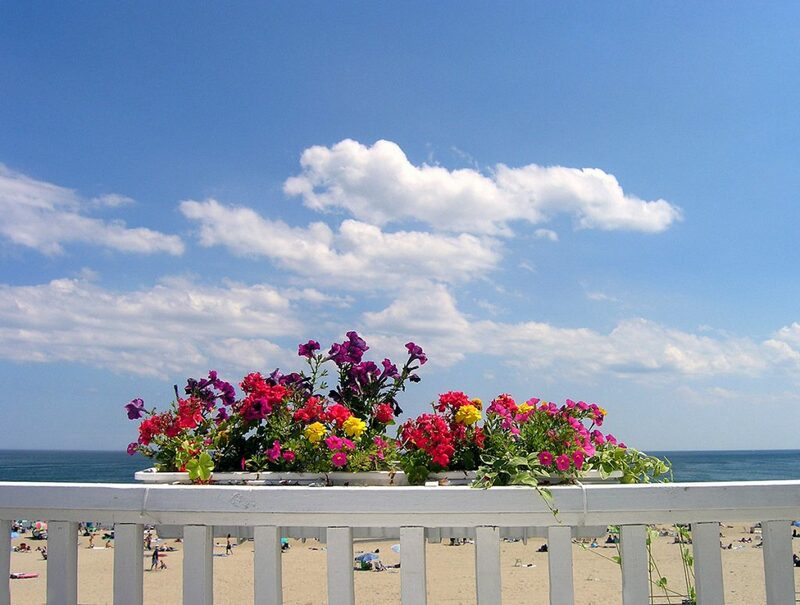 Hampton Beach is one of the most popular tourist destinations in New Hampshire, but it is so for a reason. The beach is just so pretty, and the boardwalk includes many shops, hotels, and even a casino. 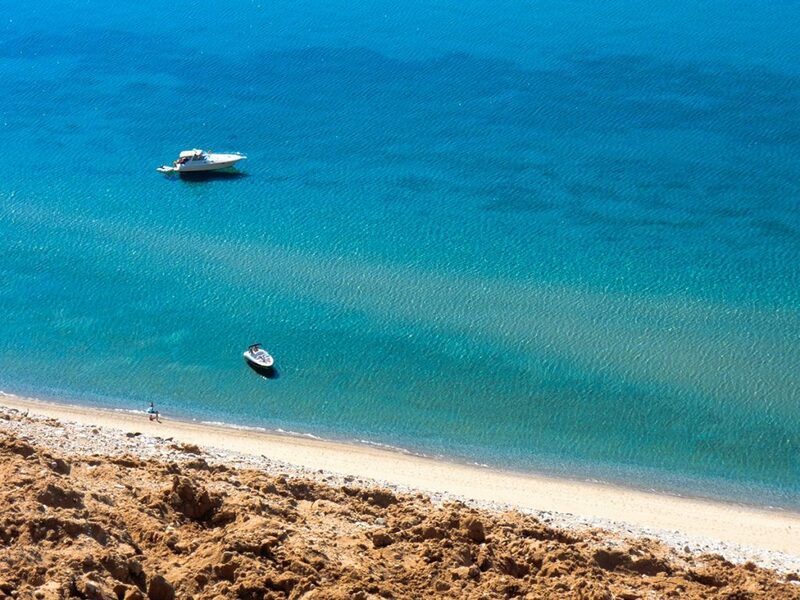 It was named one of four “Superstar” beaches in 2011 for its exceptional water quality. The perfect beach needs to be blond? I’d totally disagree and the Wai’anapanapa State Park on Maui, Hawaii will teach you a different story. 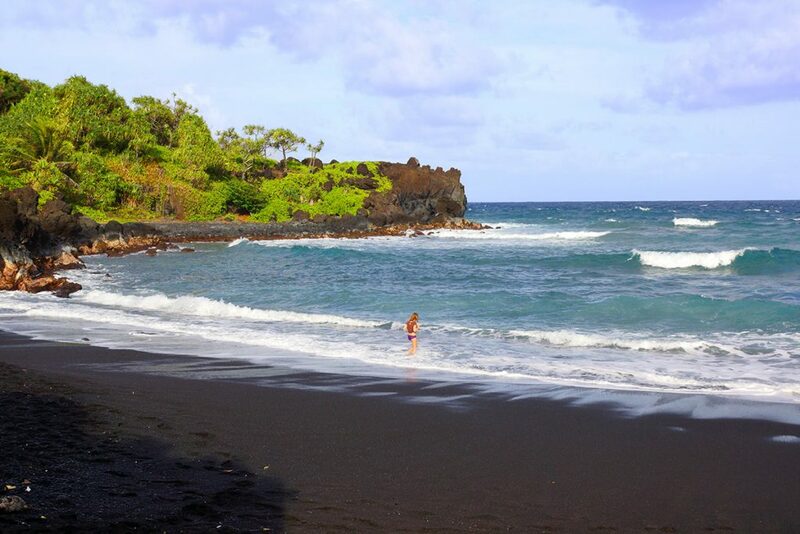 In the local language, Wai’anapanapa means “glistening fresh water” and this seems to be a more than apt name! Siesta Beach is probably the beach with the most awards. 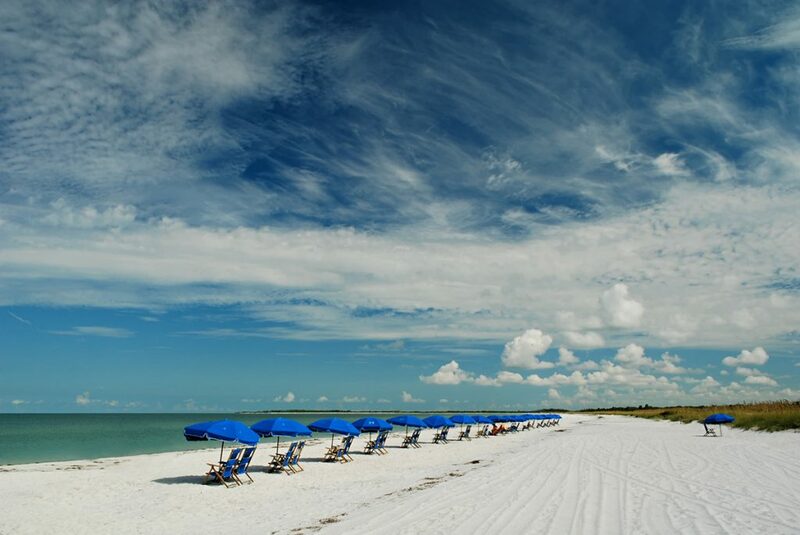 It’s famed as the whitest and finest sand beach in the world, the best sand beach in America and so much more. 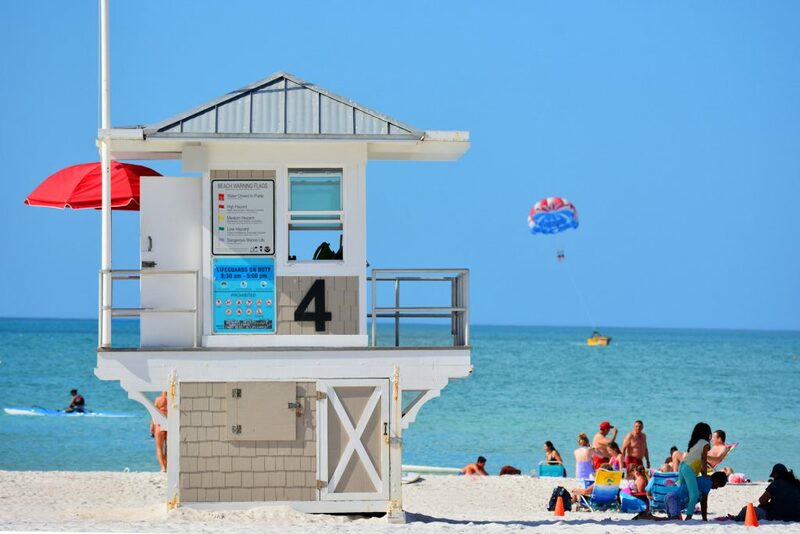 Year round lifeguard protection makes it also one of the safest beaches in the country. Oqgunquit means “beautiful place by the sea” in the indigenous Abenaki language, and it’s certainly not hard to see how it got that name. Maine might not be all that quickly associated with perfect beaches, but I feel it’s quite important to remember that the are other places to spend your summer holidays than down in the south. 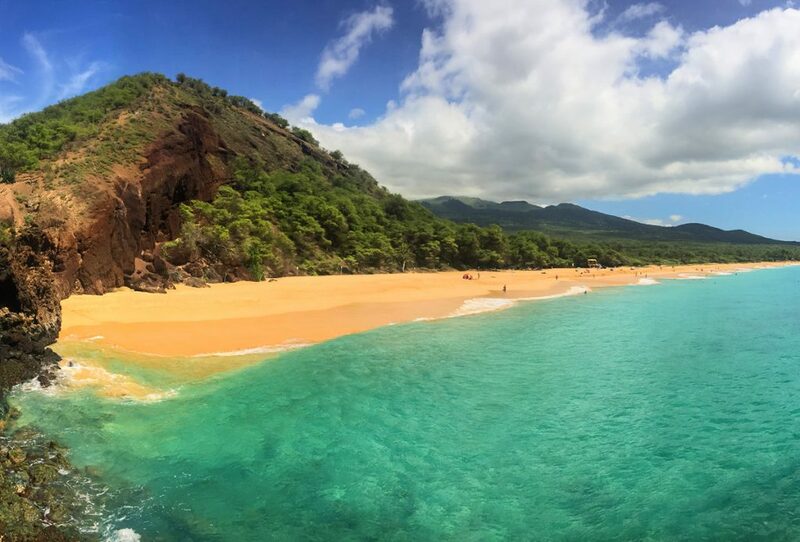 The Kāʻanapali Beach on the western shore of Maui is certainly worth a trip. There are quite a lot of resorts and condos lining the mile-long beach. It might be a tiny bit touristy, but there’s also a lot to do. Believe it or not, Lake Michigan is one of the most beautiful places in America. Especially the Sleeping Bear Dunes National Lakeshore can definitely be counted among the top beaches in the U.S. The dunes are incredibly steep and it might be best to visit in summer, though! Another beautiful beach in Oregon is the Hug Point State Recreation Site. 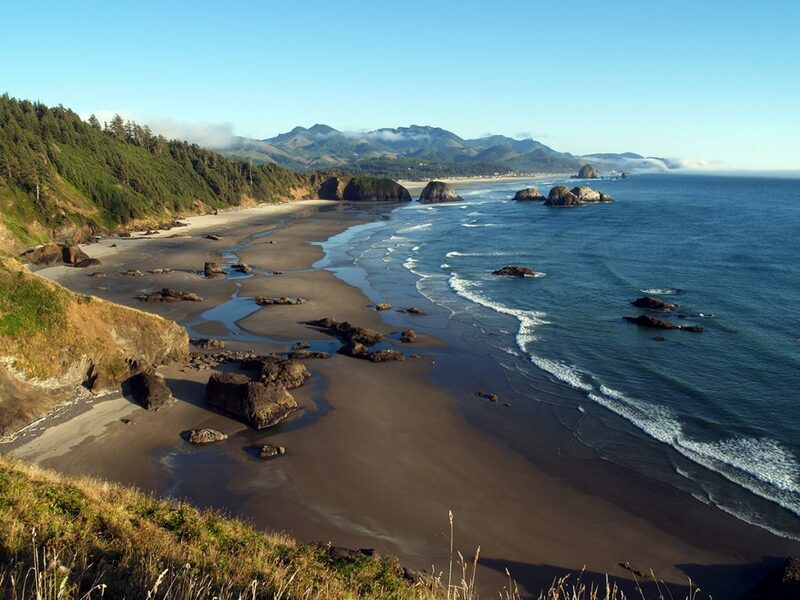 Again, it’s probably not the best place for your average beach vacations, but the fee-free park (very close to Cannon Beach) is the ideal spot for picnicking and extended beach walks! Looking for a way to see all these beaches and the rest of the USA on a road trip? Here’s what you should know before you visit. 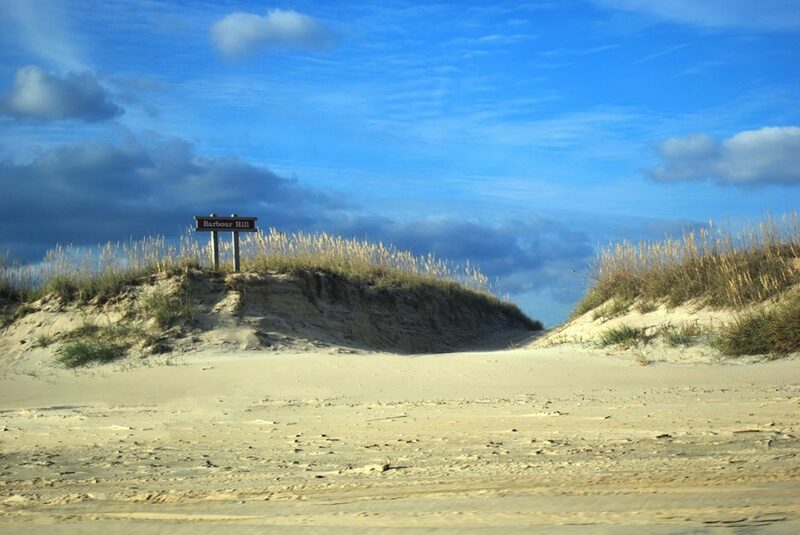 Home to the largest sand dune in the East Coast, Nags Head, the ever-shifting Joeckey’s Ridge attracts thousands of tourists each year. 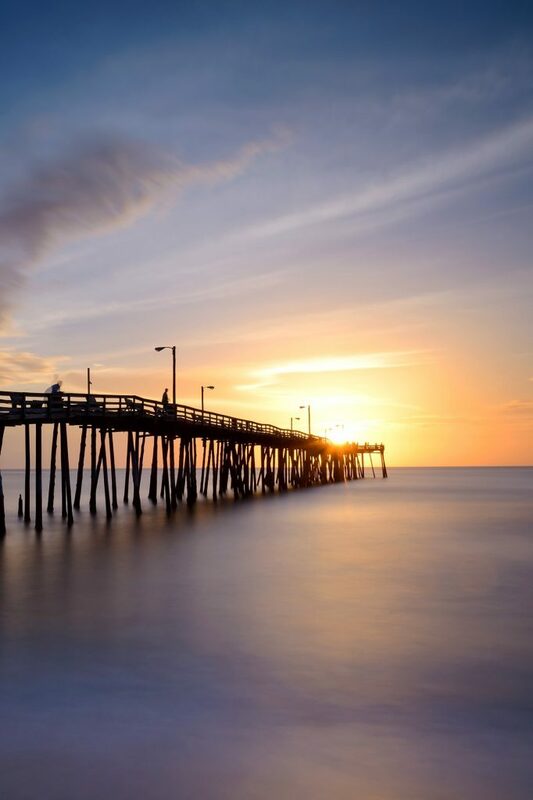 Three piers make Nags Head a particularly popular spot among fishers. 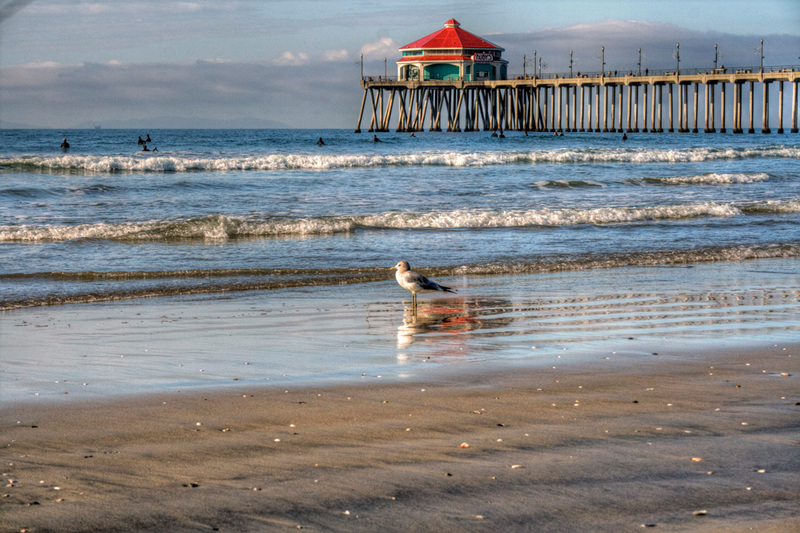 It’s hard to skip Santa Monica beach on a list of the best beaches in the U.S. Did you watch Baywatch as a kid? Well, this is where they filmed it. Santa Monica beach is over 3,5 miles long and, ladies pay attention, also home to the famous “Muscle Beach”. Actually, I’d recommend doing a full West Coast Road trip, as there is just so much more too see than just pretty beaches! 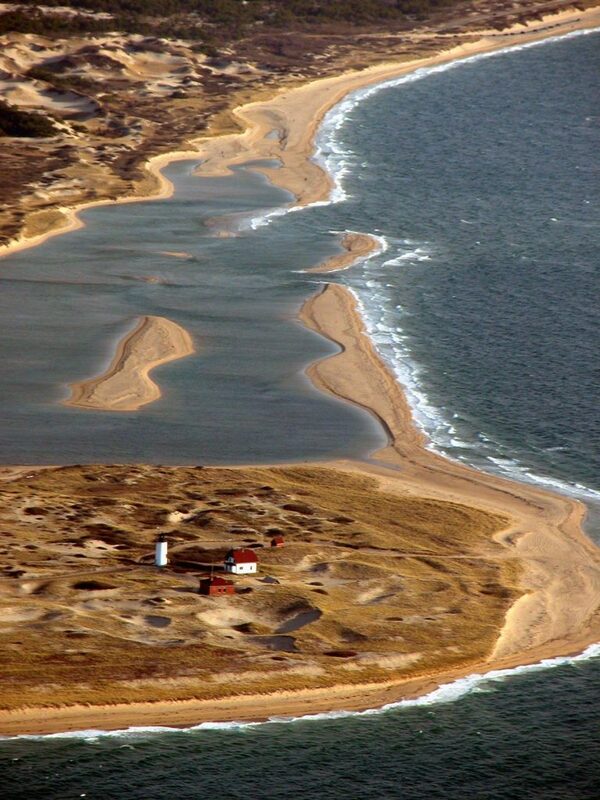 Part of the Cape Cod National Seashore, Race point Beach is certainly one of the top highlights on the Atlantic shoreline. In fact, the whole area is picturesque beyond belief and always worth a visit – especially in summer! It stands a placeholder for all the many beautiful beaches I wasn’t able to list here. So, over to you. What are your favorite beaches in the U.S.? Which ones would you love to visit! lived near Huntington Beach in the mid 80s, love the beach town culture, the kids getting on the bus on the weekends with their surfboards. 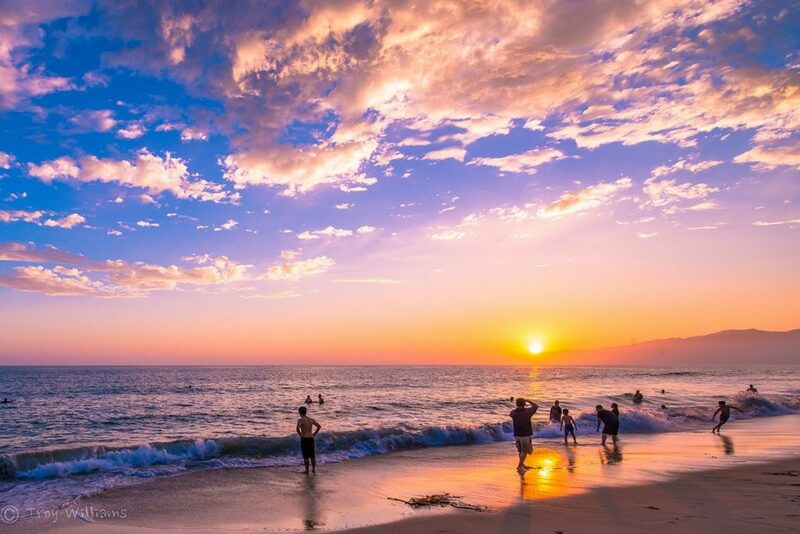 Laguna Beach, Dana Point, Capistrano Beach, Malibu and Santa Monica all beautiful beaches. Pacific Coast Highway all the way to Big Sur and Carmel, gorgeous! 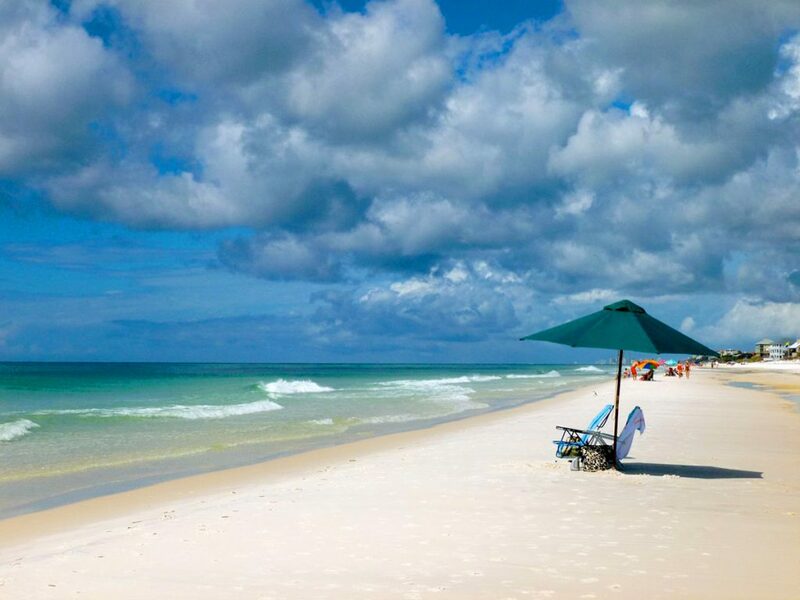 I have been to a number of these beaches from the east coast to California, Oregon and four of the Hawaiian Islands and none are prettier with clearer water than the Florida panhandle.